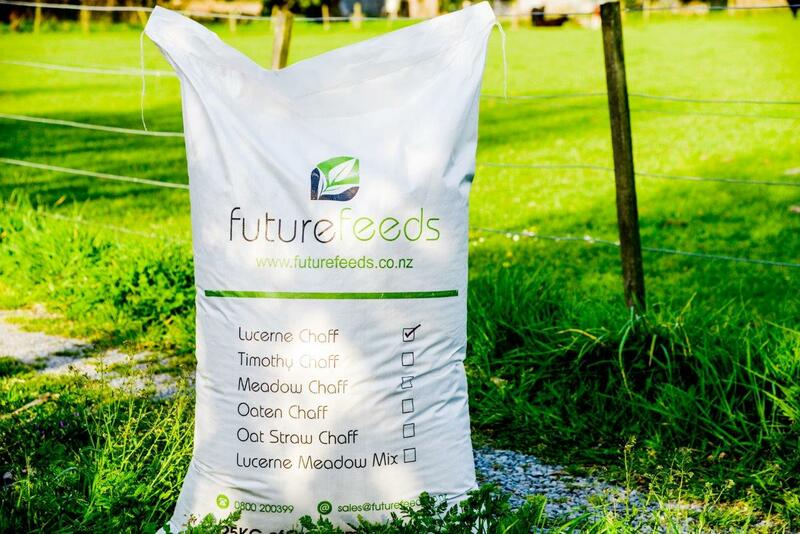 Future Feeds is a family owned business which has had agriculture ingrained in their blood for over five generations. 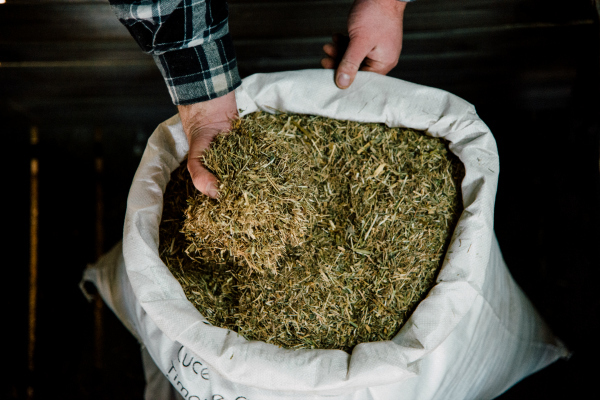 Since originally settling in Greenpark in the 1930's the renowned Everest family have been working the land and growing crops for the people of Canterbury ever since. 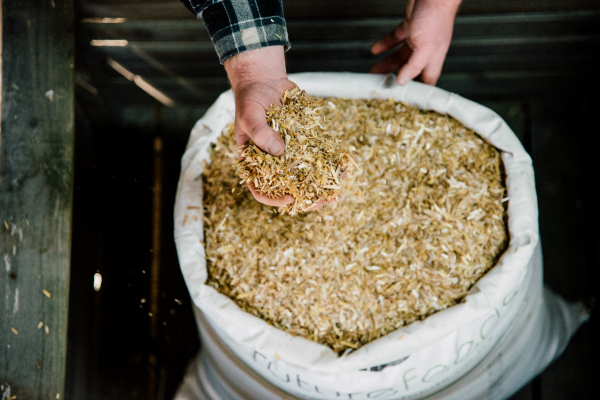 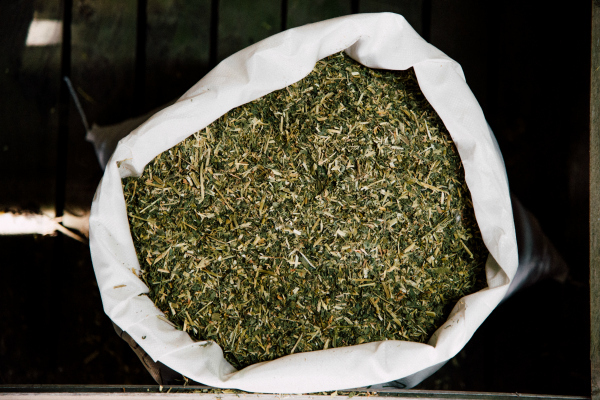 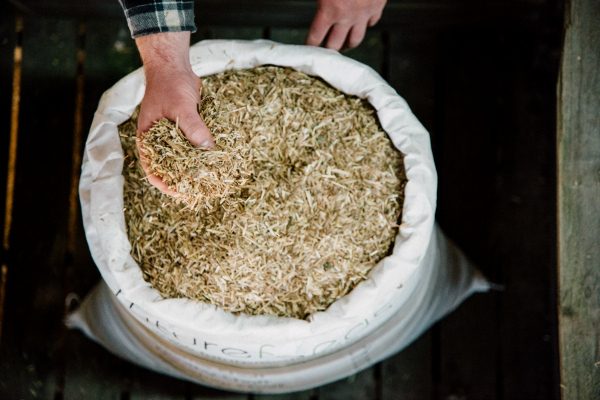 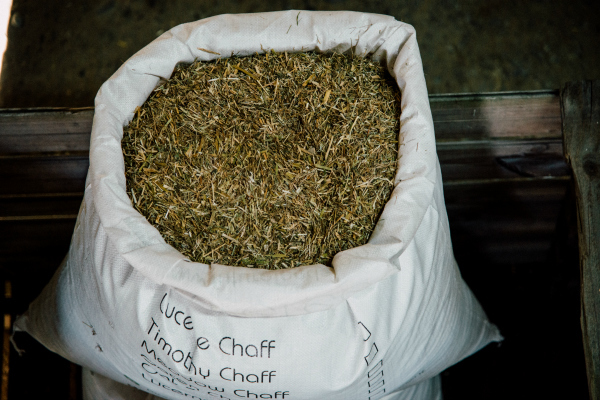 Our Chaff is made with some of the best hay available in Canterbury. 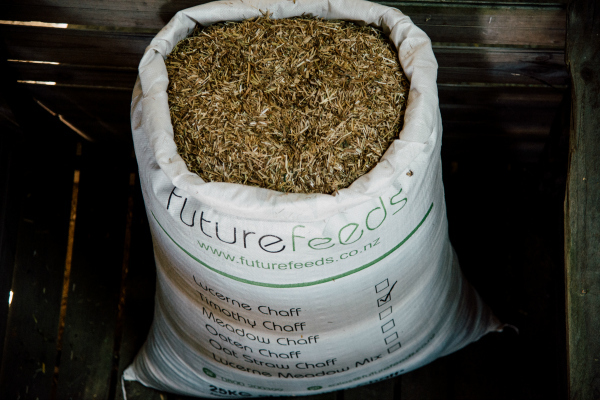 With a high leaf content and our age-old methodology to minimise rogue weeds through our dust extraction system, Future Feeds Chaff provides the best value.